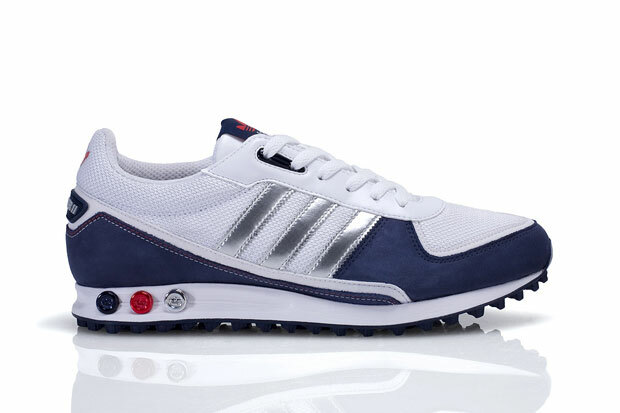 The Adidas LA Trainer is a classic runner and a popular option in the UK, this updated LA Trainer II in a Navy/White/Silver colourway is a fresh option for the more sunny months ahead. 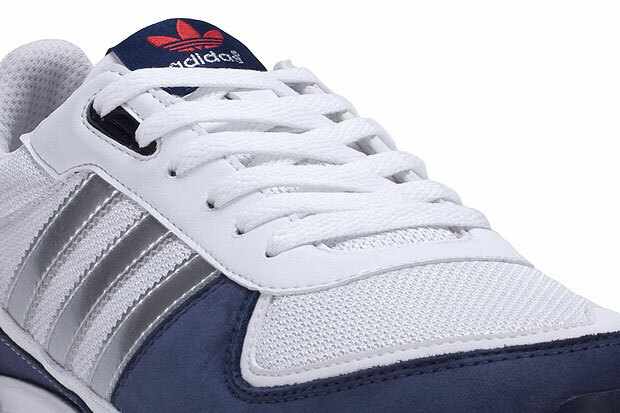 It’s a simple shoe the LA Trainer II, not overly complicated it sits in the same kind of categories as the Reebok Classic. Made from suede, leather and heaps of lovely White mesh, this colour-up is a surprise win. The only thing I would change would be the Silver stripes, making them Black or Navy, but you can’t always have everything I guess. 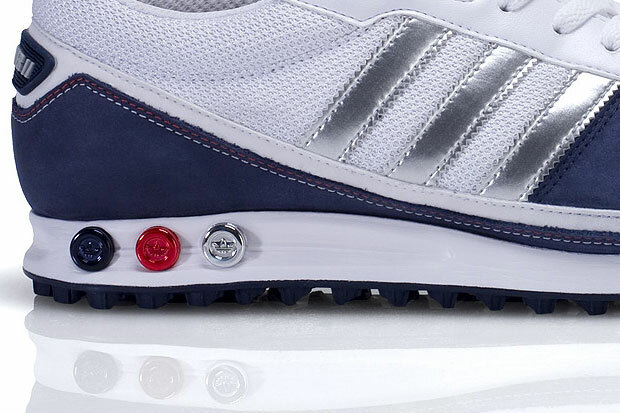 Originally created in ’84 to celebrate the LA Olympics, this classic LA Trainer used one of the more iconic Adidas technologies that is rarely seen these days, the adjustable cushioning plugs. This revamped rendition is a modern classic and a clean silhouette. 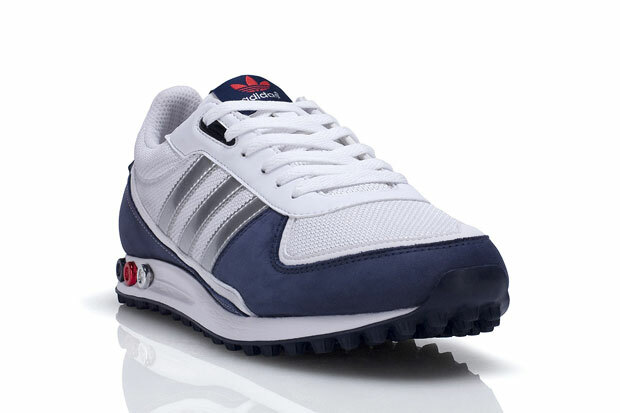 Grab a pair now exclusively from Foot Locker for £64.99.